Elsie Fisher during the 2018 Newport Beach Film Festival. 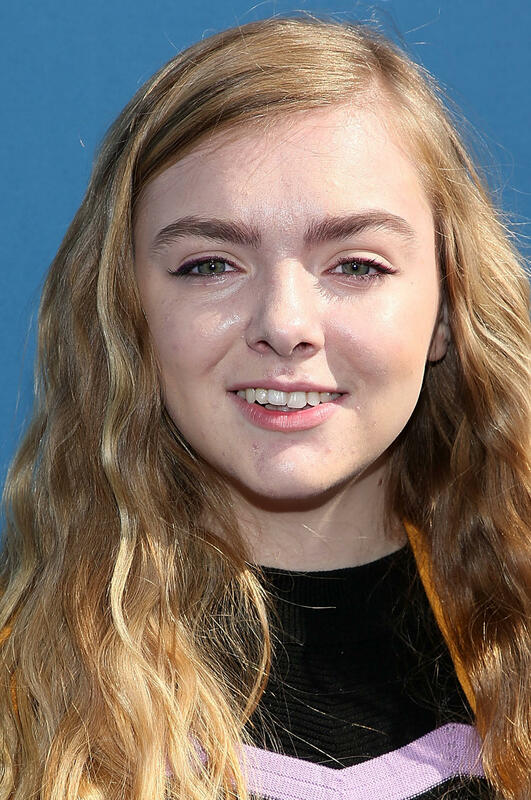 Elsie Fisher at the California premiere of "Justin Bieber: Never Say Never." 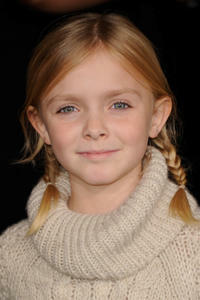 Dana Gaier and Elsie Fisher at the after party of the California premiere of "Despicable Me" during the 2010 Los Angeles Film Festival. 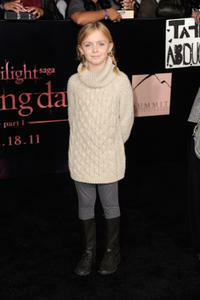 Elsie Fisher at the California premiere of "The Twilight Saga: Breaking Dawn - Part 1."